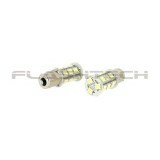 Flashtech is the premier Manufacture of the leading edge of technology in the automotive and marein lighting industry. 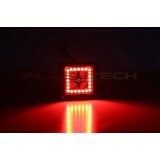 Our products are not only unique to Flashtech but have been designed with the customer in mind. Disclaimer: All clearance items are sold as-is and do not come with any form of warranty. All clearance item sales are final. No refunds or exchanges will be granted. All clearance items are un-used and in varying product packaging. The item(s) you will receive may vary slightly from the one(s) shown in the images above. This LED light bulb has a E27 base, the standard size for many US fixtures. 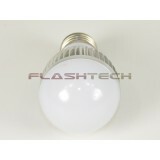 It is of the globe va..
7440 7443 LED Bulb with 13 SMDs per Bulb. 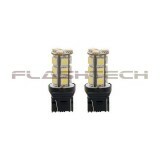 Flashtech 7443 Bulbs can be used in 7440 and 7443 ..